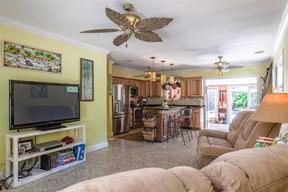 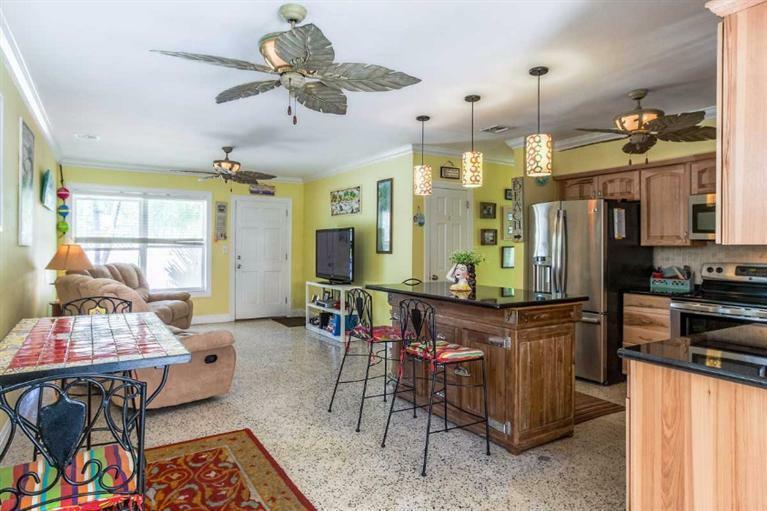 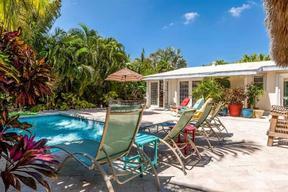 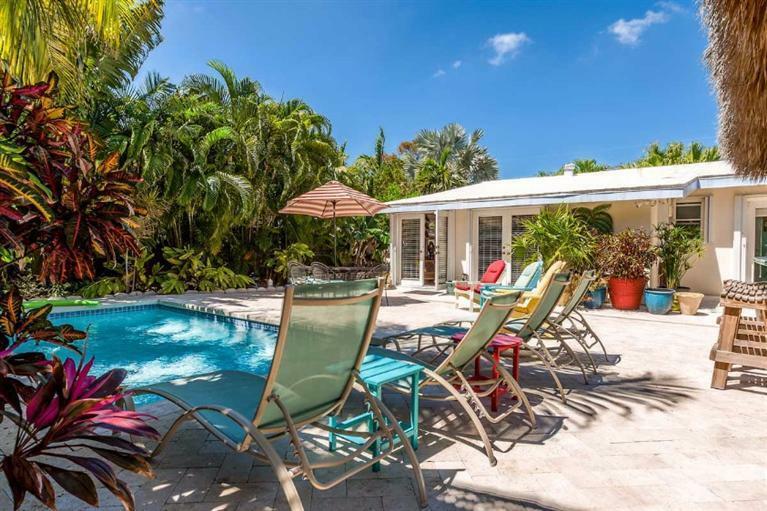 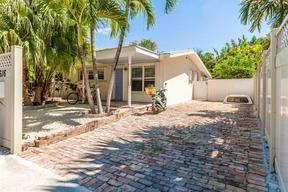 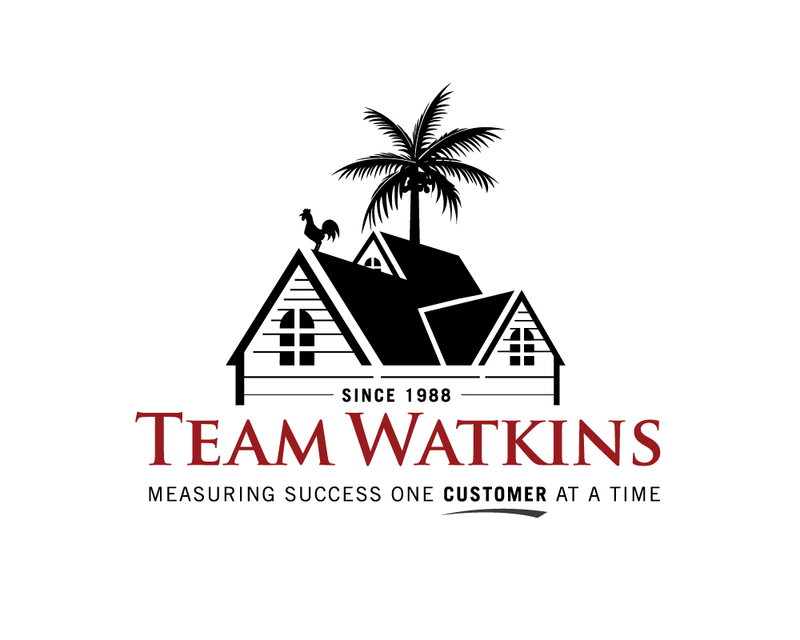 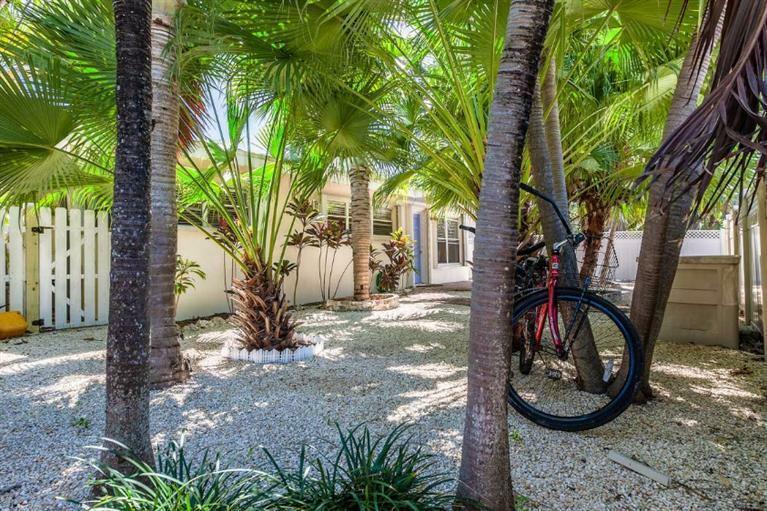 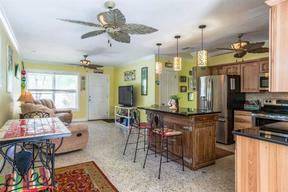 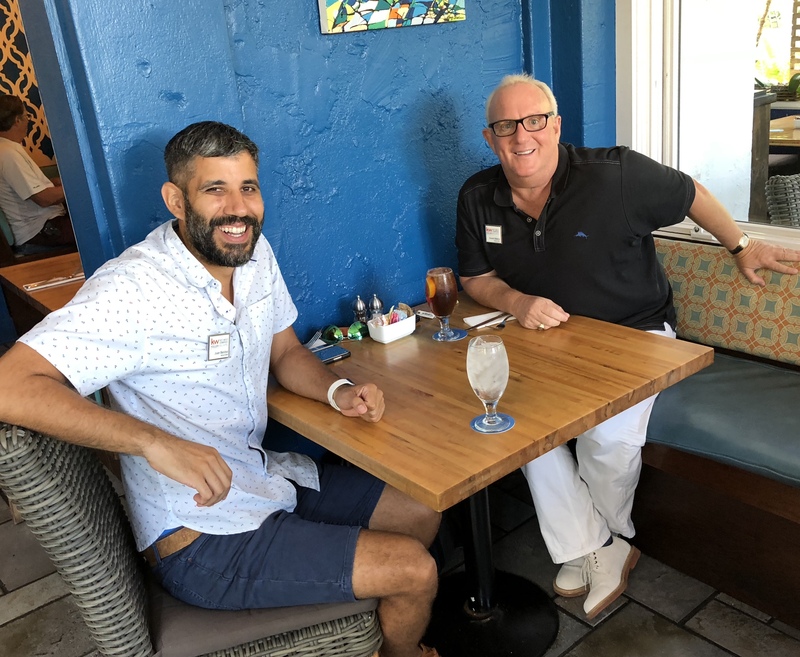 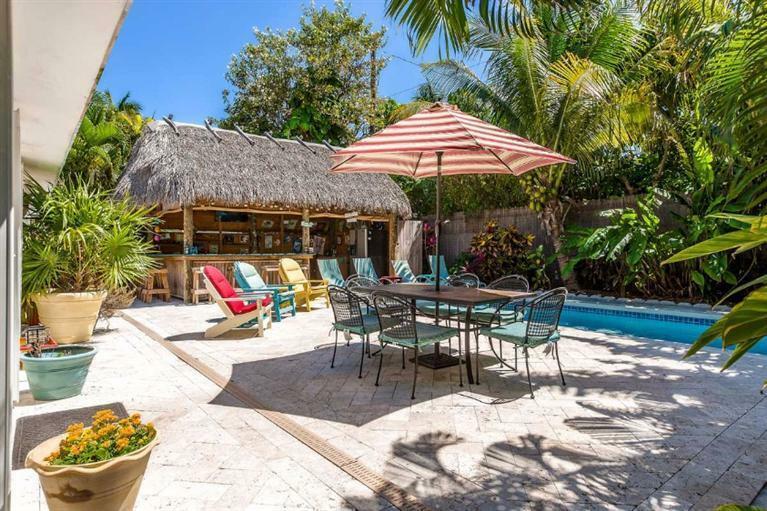 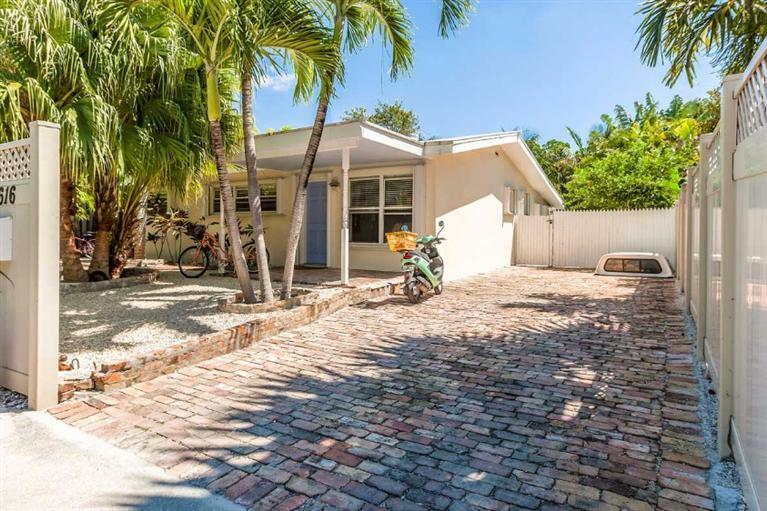 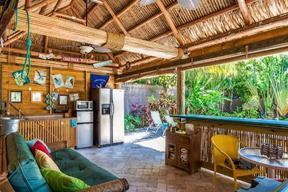 “Living the dream… Welcome to the perfect Key West style home with million-dollar amenities at an affordable price! 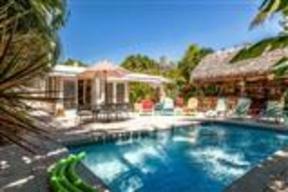 The large heated swimming pool is very private and is surrounded by lush tropical plantings. 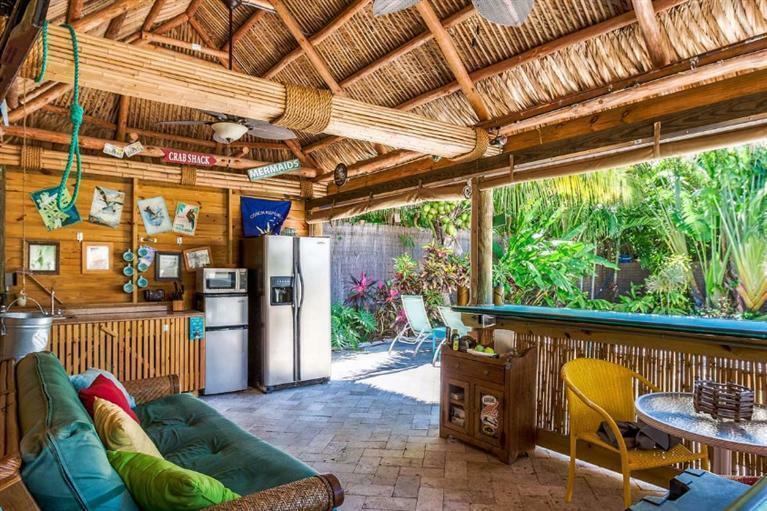 A special treat is the Seminole-built Chickee Hut with wrap-around bar and outdoor TV that serves as a poolside living room! The floor plan freely flows from the front door past the kitchen with island bar station straight out to your own piece of Paradise. 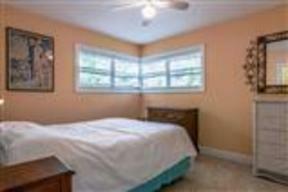 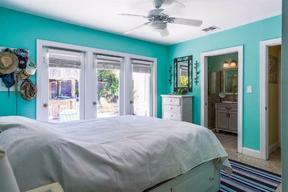 The master bedroom suite also has multiple French doors opening out to the pool deck and gardens. Other amenities include central air, furnishings (with few exceptions) included, and ample off-street parking. 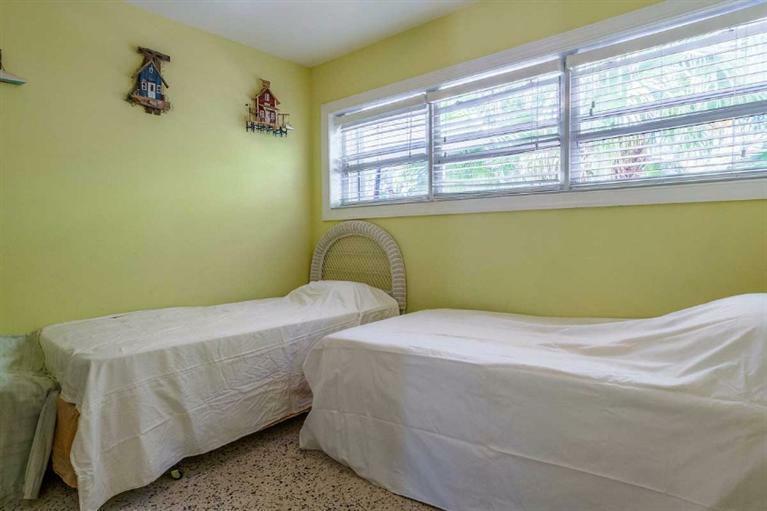 This has a track record in the past as an investment property with rental income or would make the perfect home for year-round residents with pets. 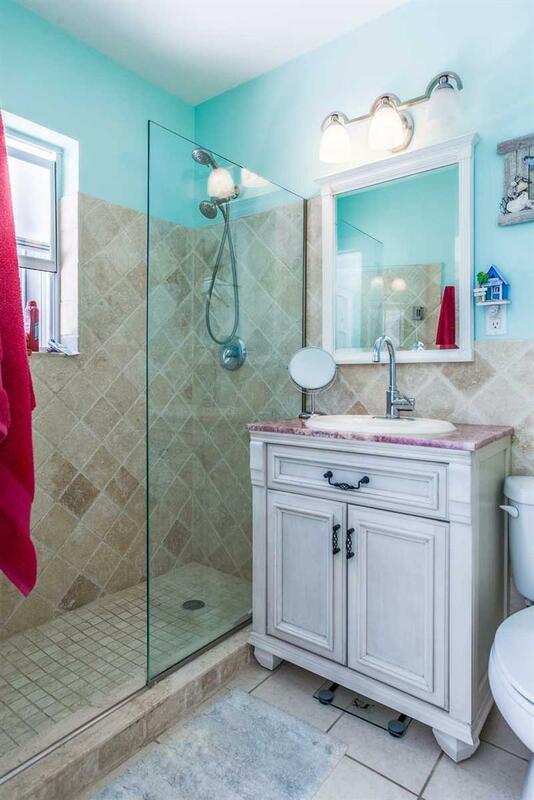 Not listed in MLS, but will sell soon.